Cancer is not an incurable disease, says Mohanan Vaidyar, to all those who fears cancer. Vidrathi and Arbudam are known in the name cancer and is frightening people. But those two were treated by traditional medics by some simple methods. Vidrathi is lump and it was treated with applying grinded mixture of herbs and ointments. Arbudam is the ruin or loss of germs in blood and was treated by including it in anemia. They don’t have medicine for cancer, but they considered Vidrathi and Arbudam as minor diseases. Cancer is just a fabricated disease by the corporates, says Vaidyar. He remembers us that diseases are affected in mind and not in body. So mind should be treated and purified first. Then food is corrected. Then only medicine matters. A traditional medic always comes to a conclusion about the disease by checking the patient’s nerves and examining his face and body language. So when you approach a traditional medic for treating a disease always remember not to say the modern names of modern diseases, just say your problems that you are feeling in your body and he will analyze what is the matter. Doing chemotherapy is equal to killing a human. It damages sight, hair, bones, kidney, liver, sometimes menopause happens to women. 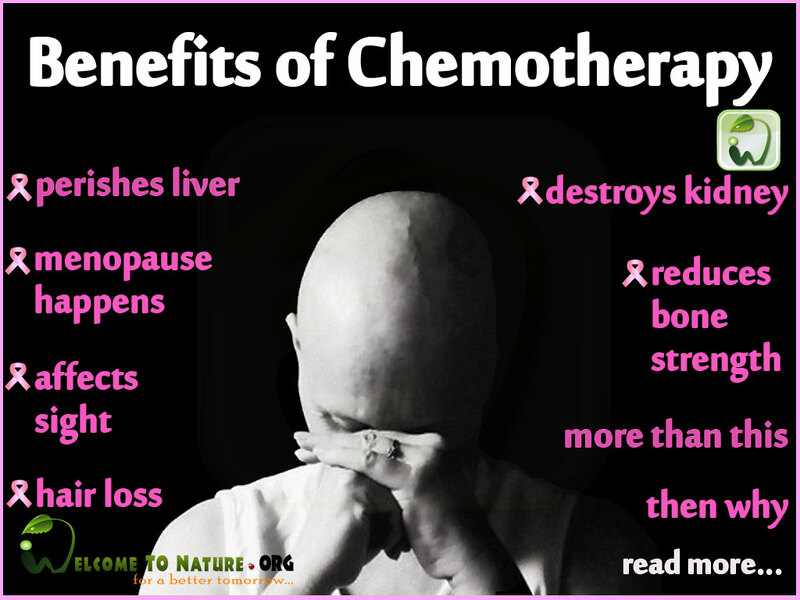 Many will be affected by blood cancer when they do chemotherapy for some other cancer. An agreement is signed from the patient and his relatives that the chemo is done only because of their interest. Cancer cannot be prevented or cured or make claims to prevent or cure by using allopathy medicine (English Medicine), says Indian Government itself. But this rule is hidden from public. Make a survey that how many patients survive after doing chemo after five years and what is their condition now. Radiation destroys the cells in that area, deviate the DNA and transforms the gene. So don’t go before all these things, but change your lifestyle and eat good food. “I don’t have medicine for any disease and I don’t heal anyone, I just try to purify mind and lifestyle of people.” This is what I do, says Vaidyar. and iam staying at Petta, Ernakulam .My address is PV Jayan ,Mangalapillil , Petta, Ernakulam . I request you kindly give my your phone number or mail id.